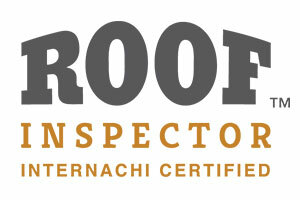 Why Should You Hire Certified Home Inspections For Your Home Inspection? 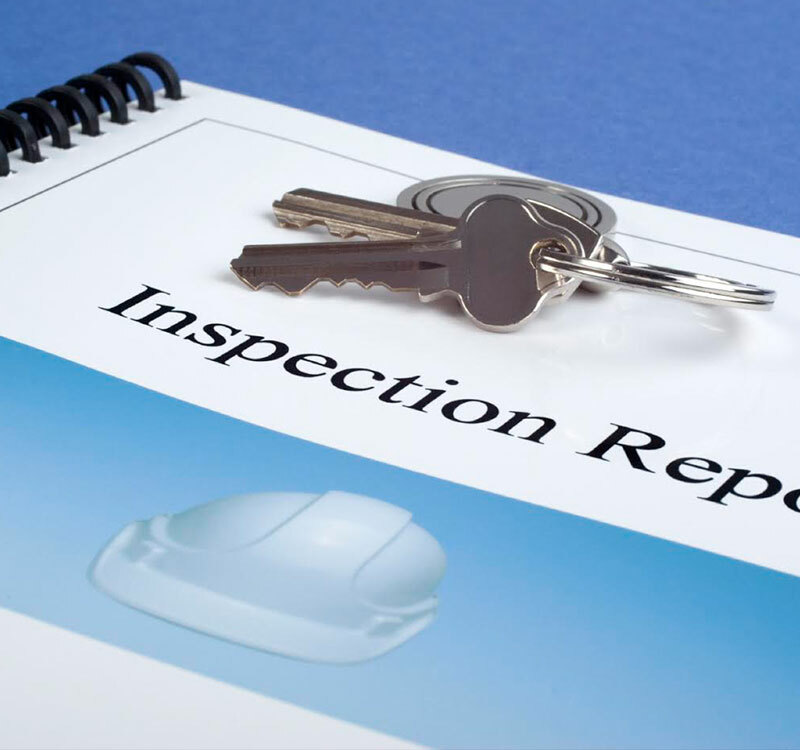 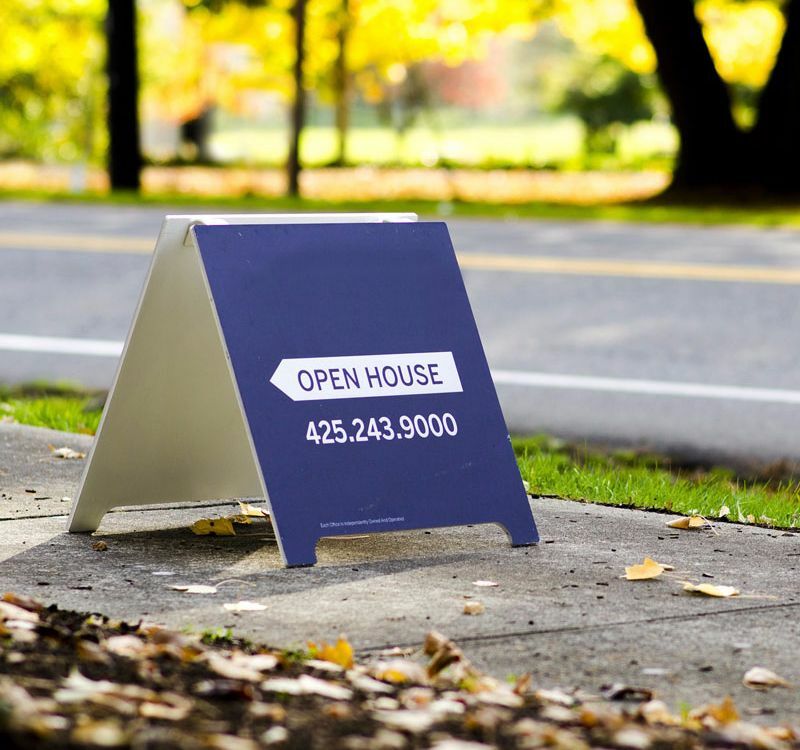 Choosing a qualified, honest, and experienced home inspector is fundamental in order to get the knowledge and confidence needed to make a sound real estate decision. 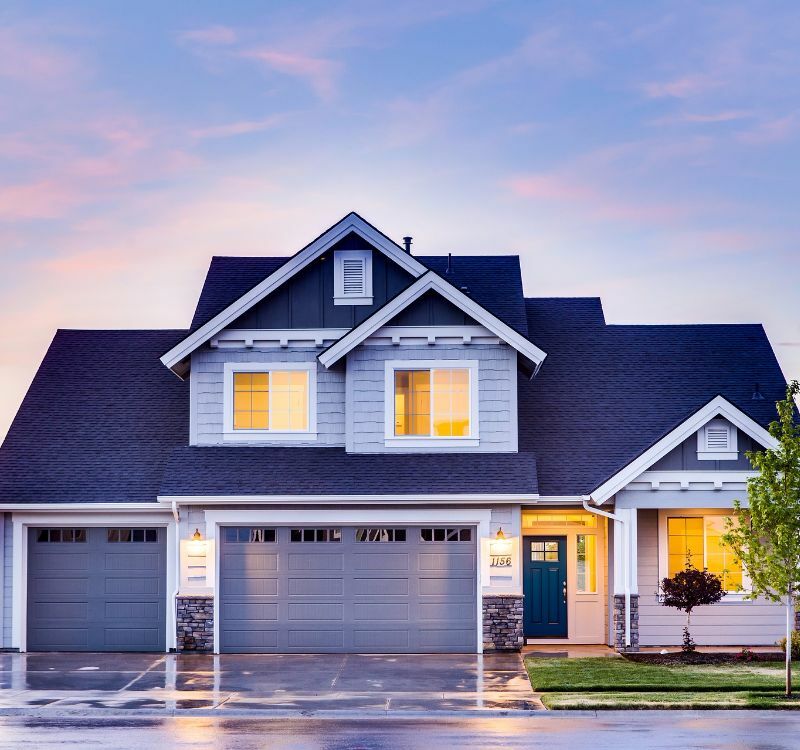 We have over 20 years of real estate experience including home construction, home repair, home inspections and REO field services. 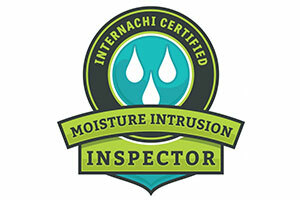 I am a proud member of InterNACHI International Association of Certified Home Inspectors. 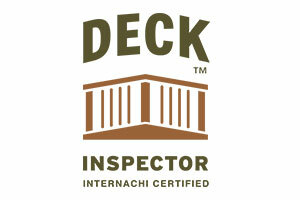 The International Association of Certified Home Inspectors (InterNACHI) is the world’s largest, most elite non-profit inspection association. 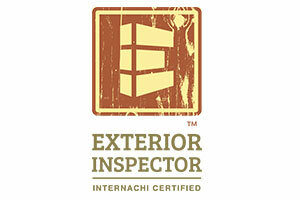 Our home buying clients enjoy the HI Experience only InterNACHI Certified Inspectors can provide. 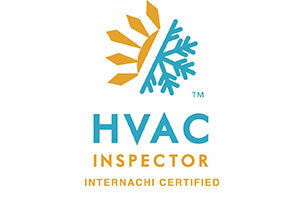 Our inspectors have all successfully passed InterNACHI’s Inspector Examination, taken a Standards of Practice Quiz, completed a Code of Ethics Course, adhere to Standards of Practice, abide by a Code of Ethics, attend required continuing education courses, and are InterNACHI Certified.